My business wouldn't be where it is today without the love and support from all my wonderful clients. Thank you so much for all you do for my business. I had such an awesome 2018 year of weddings and I can't wait for 2019 weddings! 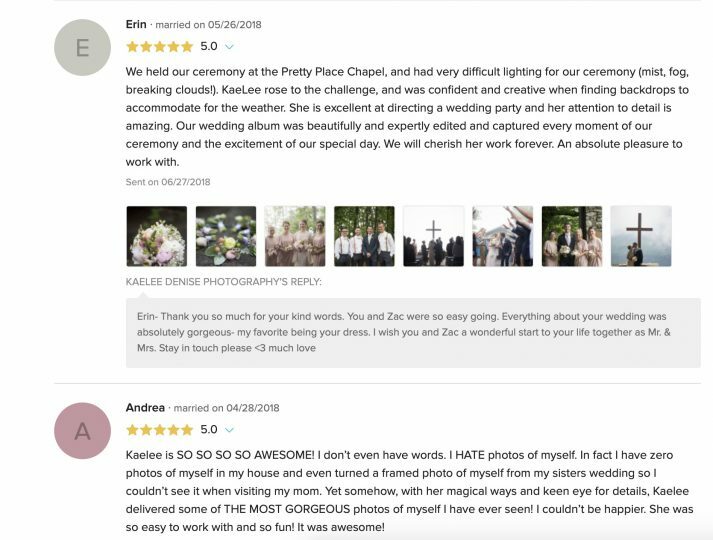 Wedding Wire has given me the 2019 Couple's Choice Award. 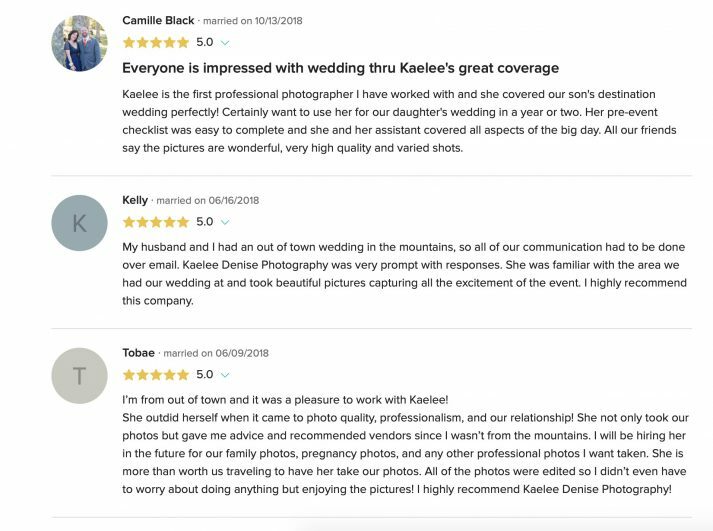 This award is given to wedding vendors who show the most professional commitment to quality, service and responsiveness in the wedding industry. Thank you to each and every wedding couple who helped me earn this award. 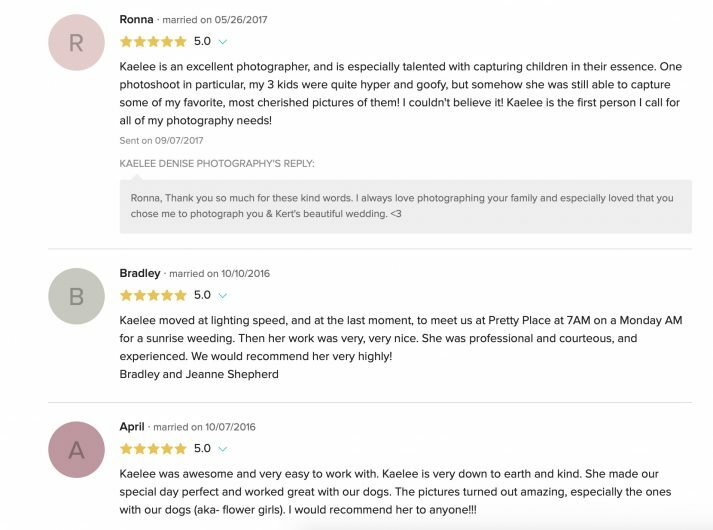 Check out just a few of the amazing reviews I have received on Wedding Wire.